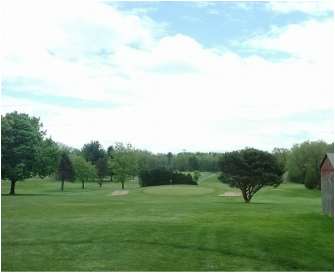 ​18 hole, par 71, 6000 yard golf course located in north central Connecticut. We are a family owned and operated business who takes pride in offering quality golf at bargain prices. Stop by to enjoy our 18 hole, par 71, 6000 yard golf course. Discounts and bargains are offered both on the Golf page and in your local newspapers.